The impact of an audio podcast is well-known to those who are into podcasting. I myself have seen how much of an impact podcasting can have on my own life from the podcasts that I listen to regularly. Podcasts are a great way to build a brand, build a following, and make money online. The best thing about podcasts is that you can start one up and launch it for free. To make it more impactful, you can also have guests who can ultimately add more value to your content. In the month of July 2017, ShoutMeLoud decided to start a new podcast series that required me to have another host. The first challenge I faced was which tool I should use for recording. 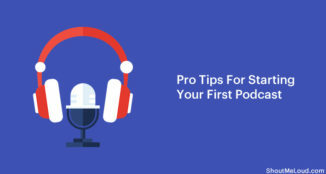 When you are recording a solo podcast, it’s easy to get started. You can use any good podcasting mic and fire up the free Audacity app on your system. You can even use a mobile app to record your audio. However, when you want to have a co-host or do a remote interview, you need to consider a lot of other factors. How are you going to record their audio and your audio at the same time? How can you make the sound better than a telephone call? How can you easily transfer the audio file into an editor for editing? I spent a lot of time testing and trying various tools. Ringr was my favorite because I loved the overall simplicity and professional quality of the app. It automates the entire process, and at the end, you get audio quality that sounds like the whole thing was done in a studio. When I first tried Ringr, I was impressed by the simplicity of the onboarding and the overall ease of use. 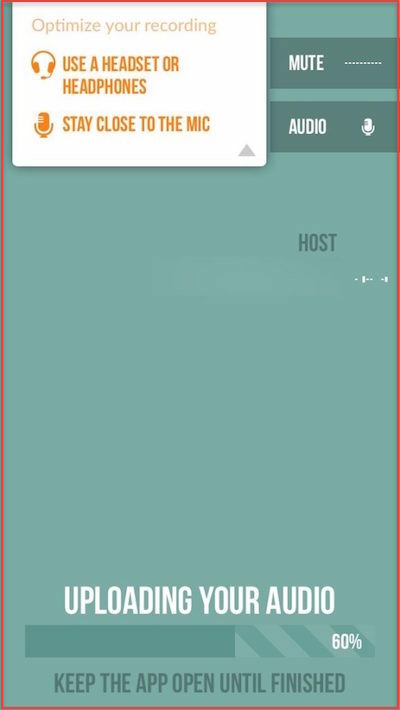 Ringr lets you invite a guest (or multiple guests) to a call. 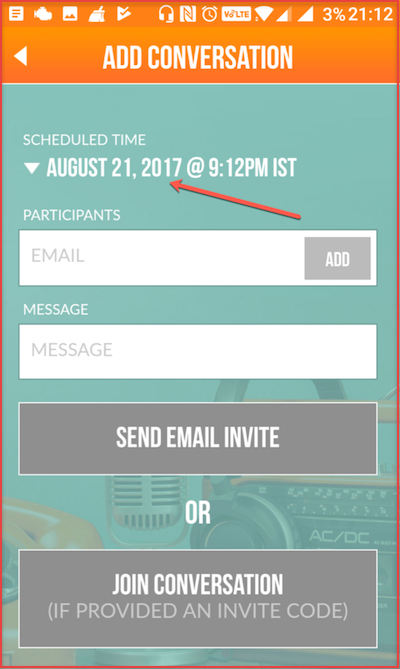 Invited users can join the call on their desktop or by downloading a mobile app. As soon as they connect to the call, you can start talking to each other. Once you are ready to start, simply press the record button and start recording your podcast. One cool thing about this app is that there is a “mute” button so that you can avoid disturbances on your end when the other person is speaking. 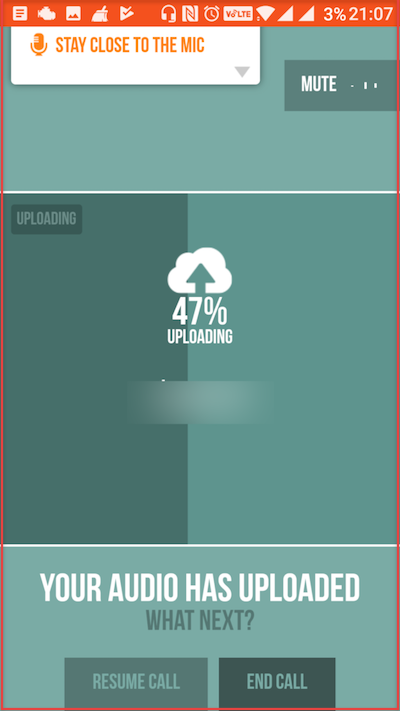 Once you are done recording, click Stop, and the app will sync up both sides and upload everything onto the cloud. When the audio is ready to be downloaded, you will get an email with a link. 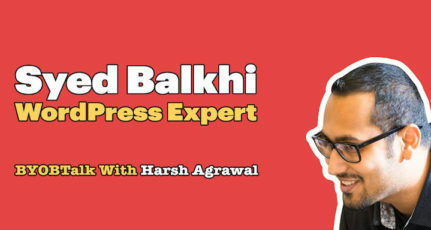 You can download the audio in .mp3 format (more file formats available in the Premium version). Ensure your phone has sufficient battery. Use the mobile app for recording instead of the browser add on. 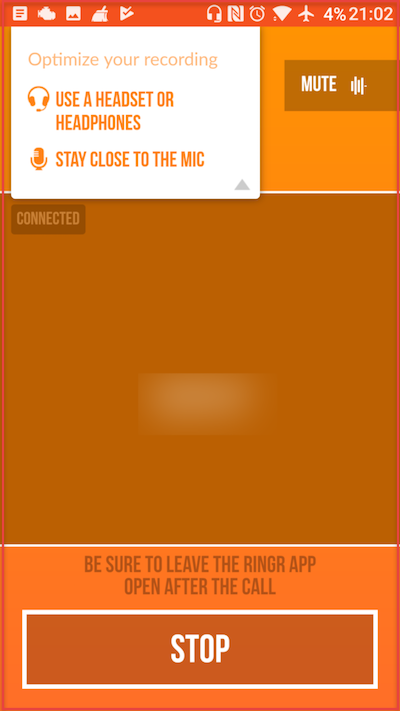 Once you are finished recording, keep the app open so that it syncs and uploads the recording. Ask your guests to do the same. After using this application multiple times, I can confidently say that I love the way it makes it easy to record audio with someone. Not only that, but by the end of the recording session, you get a high-quality piece of audio. 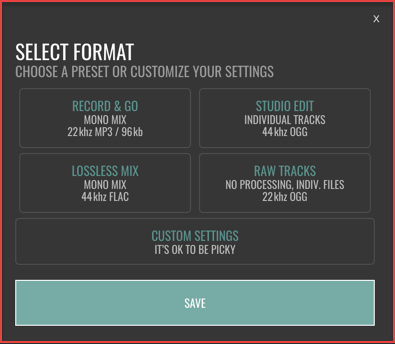 In the Premium version, you can also configure different audio formats. Ringr offers a 30-day free Premium trial without needing any credit card information. This says a lot about the confidence these guys have in their technology. 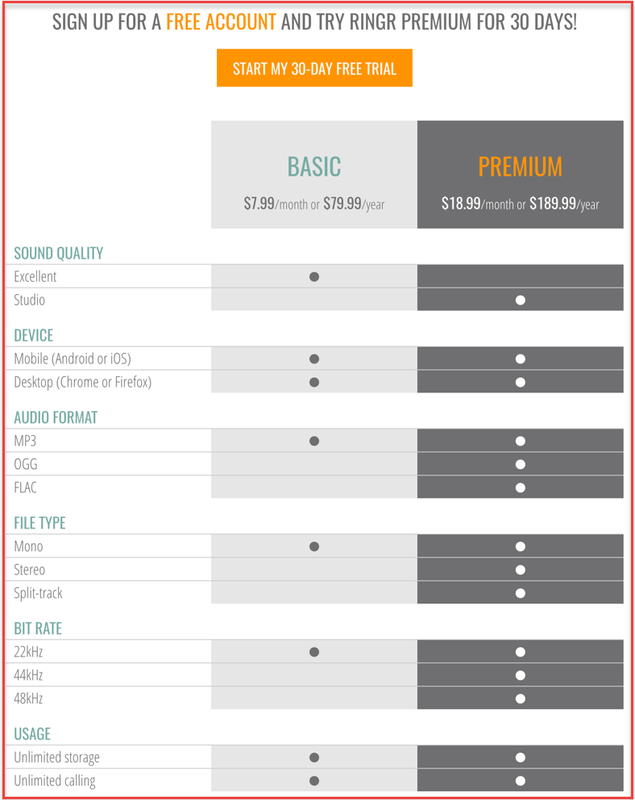 The Basic plan is only $7.99/month, and if you want the advanced features, you can opt for the Premium plan. For any podcaster that conducts interviews or has a remote-based co-host, I believe Ringr will save a lot of time. 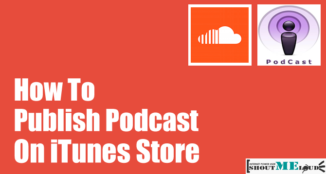 For others who are thinking about launching a podcast, this tool will help you get going. Take a 30-day free trial of Ringr (no credit card required). Overall, Ringr should be well-worth your time and money. Go ahead and try this tool for your podcasting journey, and let me know how much you liked it or hated it. Also, if you have some other tools that you use to record your podcast guests, let me know about them in the comments below! 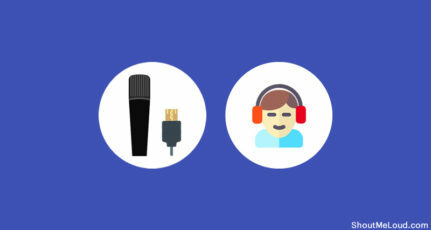 Podcasting vs. Broadcasting: Which Is Best For Your Blog? 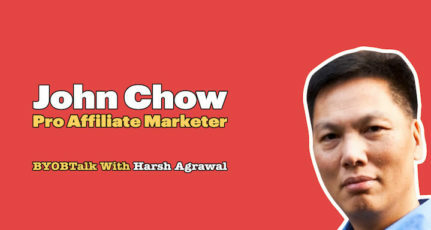 Thanks of this information Harsh, i have always wanted to start my own Podcasting but faces challenges, but now with this tool is going to be easy. Thanks for the information on Podcast. It is really a good tool for recording audio specially during an interview. I wasn’t aware about ringr, I will try this aap and share my experience . The best article I found on this web I will definitely try the 30 days trial and surely go for buying this to use unlimited package. 1. Podcast interview doesn’t require any kind of tools for the host which might be a little concern at times. 2. 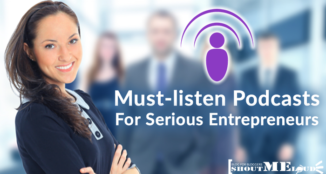 Your interview is automatically uploaded as a Podcast and you still can repurpose your audio content…!! !